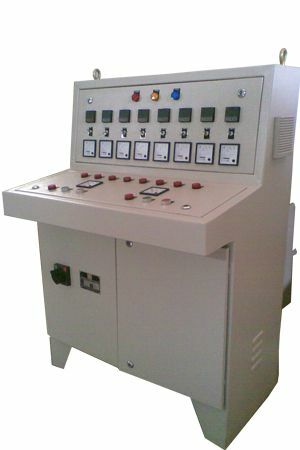 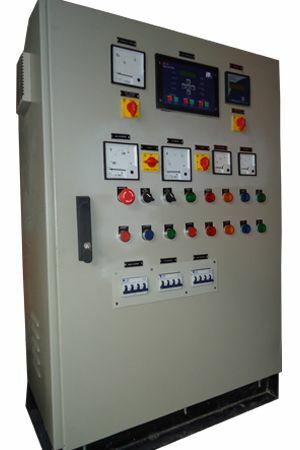 Dynamic Control System is a celebrated Manufacturer and Supplier of a wide assortment of Electrical and Instrument Control Panels. 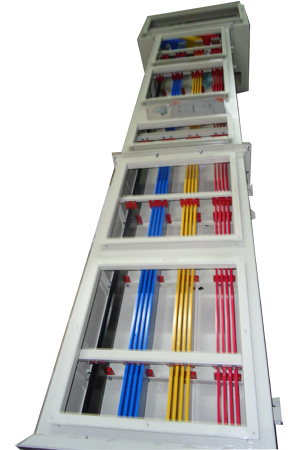 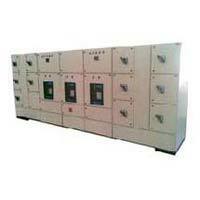 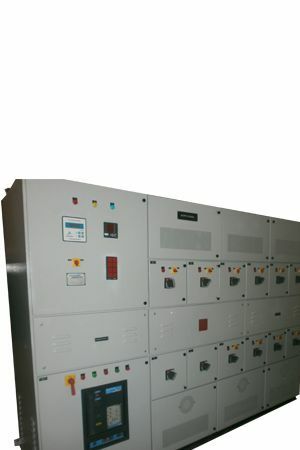 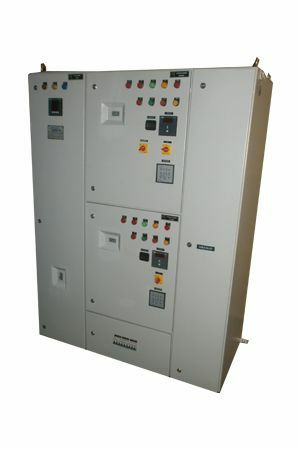 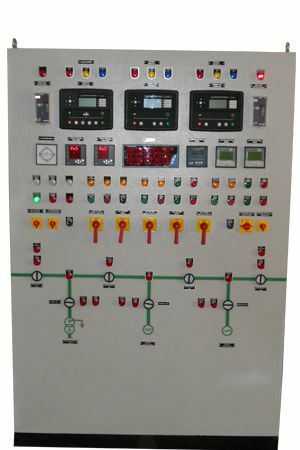 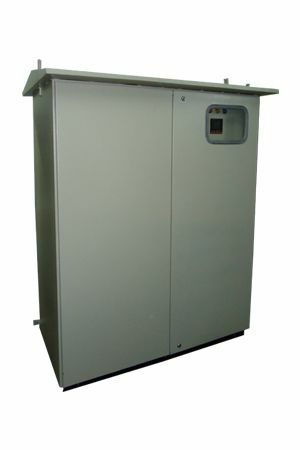 The range of products offered by us includes AMF Control Panel, PLC Control Panel, SOV Panel, VFD Control Panel, APFC Panel, MCC Panel, PCC Panel, Instrumentation Panel, Power Distribution Panel, DG Synchronization Panel, Bus Duct and many more. 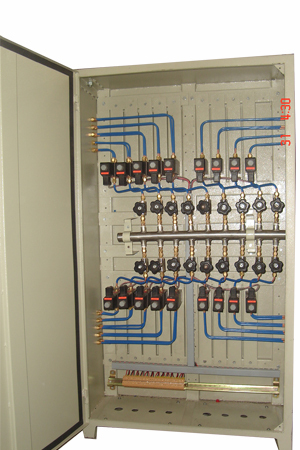 Our products are known for some outstanding features like corrosion resistance, durable finish standards, resistance towards heat and corrosion, high efficiency, precision engineered, sturdy in construction, energy efficient, compact in design and properly insulated and coated for safe use. 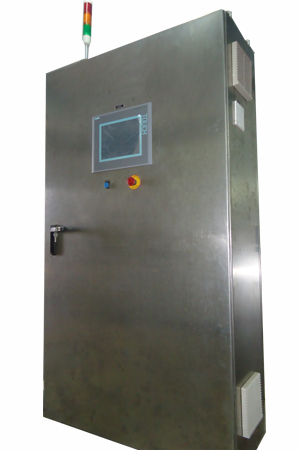 Our range of products are appreciated for its reliable approach, efficiency and excellence and thus, are utilized by industries such as Chemical Industry, Textile Industry, Petrochemical Industry, Pharmaceuticals Industry, Heavy Metal, Food Processing Industry, and Water Treatment. 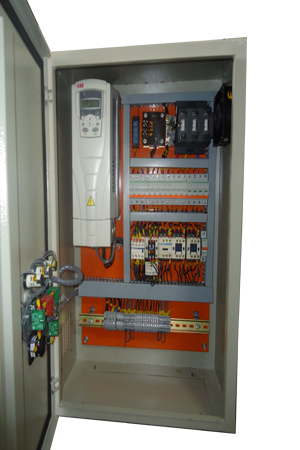 Moreover, our products and services also find wide applications in Refineries, Oil Mills, Iron & Steel, Pump Houses, and Sewage Plants. 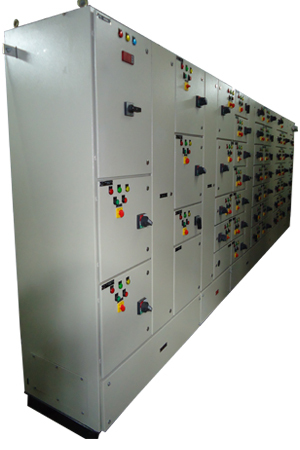 In addition to this, we also offer excellent customization facilities to our clients in compliance with their specific requirements or demands. Our motto is to serve our customers in the best possible manner by offering them best quality products at industry leading prices. 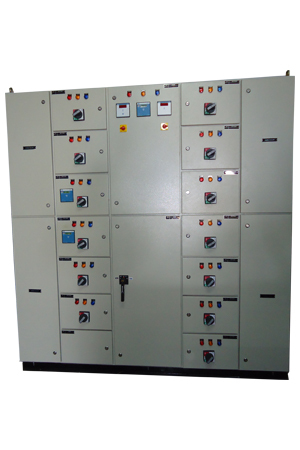 MES Panel Vendon Manufacturer in India, Ahmedahad Gujarat.